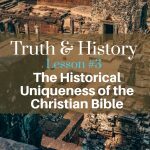 The questions I asked in the intro are incredibly important because as we showed last time (and please take time to listen to that podcast if you haven’t already) history provides an anchor to tie what we believed to what is true in what religious texts say with actual events in the world outside the religious texts. I called them historical anchors. If the anchors exist, it may not be final proof, but it is a good foundation for the validity of faith. In this podcast, which is significantly longer than the ones we’ve done so far, we are going to look at these major religions: Hinduism, Buddhism, Mormonism, Islam, and Christianity. For each one, we will look at a brief overview of the religion—With an focus on their plan of SALVATION—the “what’s in it for me” of the religion, how to find meaning in this life, life after death. The SCRIPTURES upon which the religion and these beliefs are based, including the history of their sacred documents and a brief analysis of the historical anchors they provide. Finally and perhaps the most important of all: each religion’s SAVIOR—do they have one? And also their VIEW OF JESUS. All religions agree he lived, but have very different accounts of who he was and what he did, which account is accurate based on what history tells us outside the sacred documents. 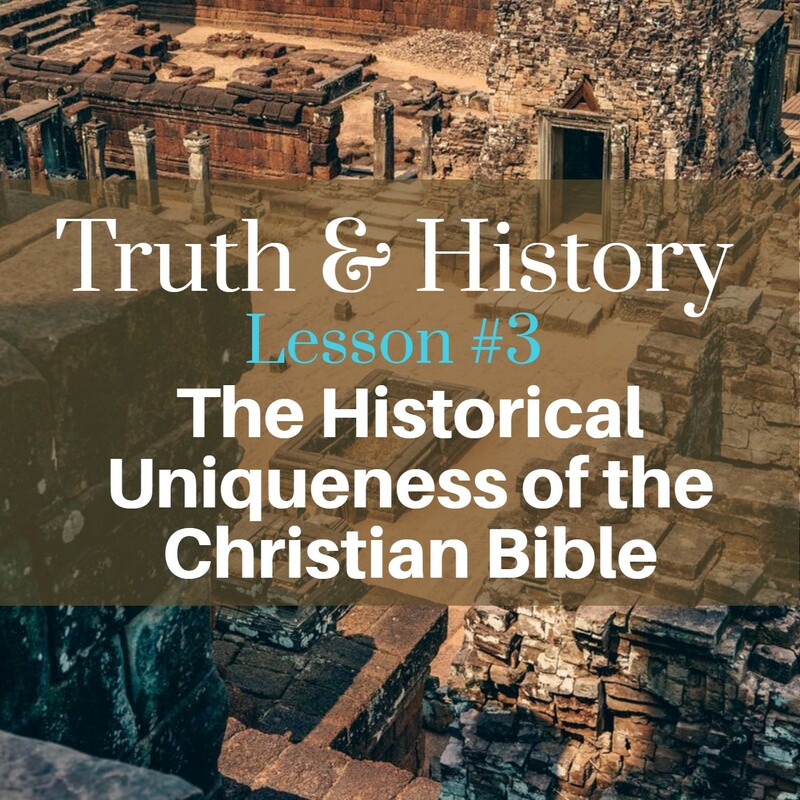 From this overview, I trust you’ll see the Historical Uniqueness of the Christian Bible and though trust in that is not all that is needed for a saving faith in Jesus, I hope it at least helps you understand that all religions are not alike and encourages you to explore them further because your life now and eternal destiny depend on your decisions.